Qingyuan Yi Tong Weaving Co., Ltd. 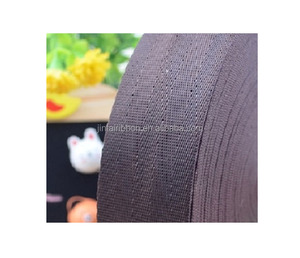 Description The 50mm abrasion resistant pp webbing tape for safety belt is made of 100% polypropylene yarn;it's widely used in differen industries,such as bags,luggage,garment,home textile,furniture,belt,shoes and so on. The normal width 20mm,25mm,30mm,38mm,50mm are the hot sale items,there are 50meters or100meters each roll for option;any other width and color can be customzied. 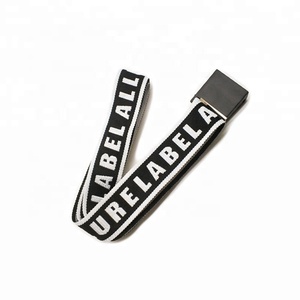 We enjoy a high reputation in the market because of the good quality ,competitive price,efficient work,fast delivery and the perfect after-sell service. Zhangjiagang City Haisuo Webbing Co., Ltd.
the samples are free of charge, but the parcel need to be freight collect. our knowledgeable customer service team and committed sales force is eager to help you stock your store with the very best. Shanghai Vanda Supply Chain Management Co., Ltd. Your inquiry related to our product & price will be replied within 12hours. 2). Your business relationship with us will be confidential to any third party. 7). We are ready to provide best after-service to achieve lasting cooperation with you. 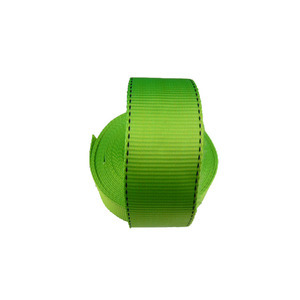 custom printed nylon webbing belt * good quality round elastic rubber cord with reasonalbe price. we got quality certifications of rohs, sgs. 3. Q: Do you provide OEM service9 A: OEM & ODM is available, we try our best to make your ideas come ture. 4. Q: What should I offer if I need my logo on my order9 A: Logo AI Design artwork needed if you have, idea or conception offer will be helpful for free logo design service. 5. Q: How can I pay for my orders9 A: We accpet T/T, Alibaba Trade Assurance & PayPal 30% deposit & 70% balance paid before shipment. Shenzhen Haoheli Webbing Co., Ltd.
(2) By air or sea through your pointed is the normal way we do,FOB port is Shenzhen yantian port; (3) If you don't have your forwarder,we can find the cheapest forwarder to ship the goods to your pointed port Payment option (1) we accept payment terms: T/T,Western Union (2) 30% deposit before the production and 70% balance before the shiping About us We are the factory professional in making military belt,cotton belt,Elastic bamd belt,nylon,cotton,polyester,poolypropylene webbing etc. we have customers from all over the world, especially Middle East,North America,Europe and Australia. Welcome friends and customers from all over the world to come and visit us, and we also need your previous advices to grow. 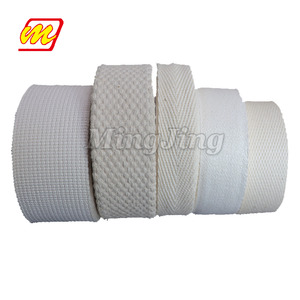 Alibaba.com offers 44,606 webbing belt products. About 27% of these are webbing, 10% are fabric belts, and 3% are other police & military supplies. 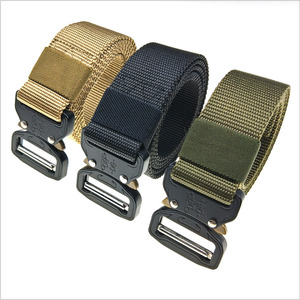 A wide variety of webbing belt options are available to you, such as free samples, paid samples. 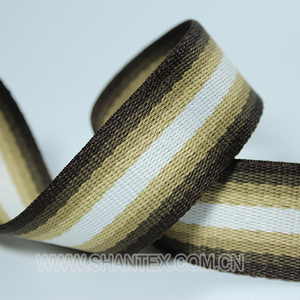 There are 44,327 webbing belt suppliers, mainly located in Asia. 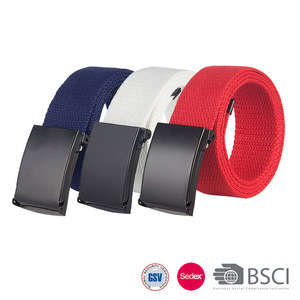 The top supplying countries are China (Mainland), Vietnam, and Pakistan, which supply 95%, 1%, and 1% of webbing belt respectively. 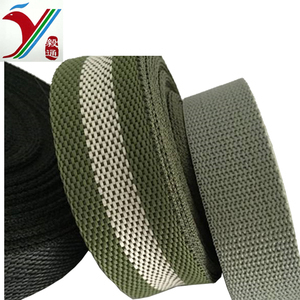 Webbing belt products are most popular in North America, Western Europe, and Domestic Market. You can ensure product safety by selecting from certified suppliers, including 8,081 with ISO9001, 2,849 with Other, and 469 with BSCI certification.